Sweet Morsel Bake Shop specializes in custom confections. It's a labor of love steeped in family tradition and formal culinary training. 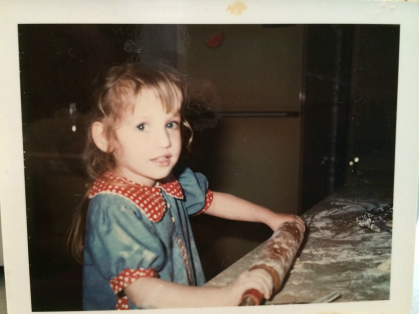 Jill has had a successful career in the medical field all while obtaining a degree in Baking and Pastry Management. Learning from some of the best Pastry Chef’s in the industry, Jill graduated from culinary school in Orlando, Florida and has continued to attend classes throughout the US studying new techniques and honing her pastry skills. Relocating to Northern California has provided the opportunity to pursue her baking and pastry passion full-time. When she isn’t baking, Jill and her family can be found exploring the endless sites, restaurants, and outdoor activities of Northern California. They feel privileged to call Sebastopol their home.